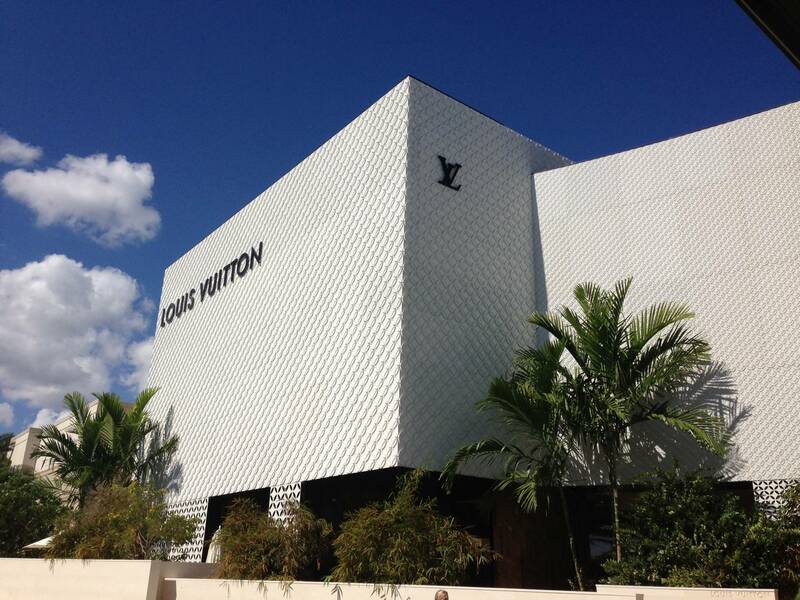 Louis Vuitton’s double-decker Maison store opens tomorrow in Aventura. The opening marks the beginning of a new era for the brand in Miami in which there are multiple, locations to sell its wares in slightly more democratic locations like the Design District and Aventura. The Maison includes two levels, a dizzying array of handbags, men’s bespoke shoes, on-site monogramming and women’s rare-skin purses made to order. 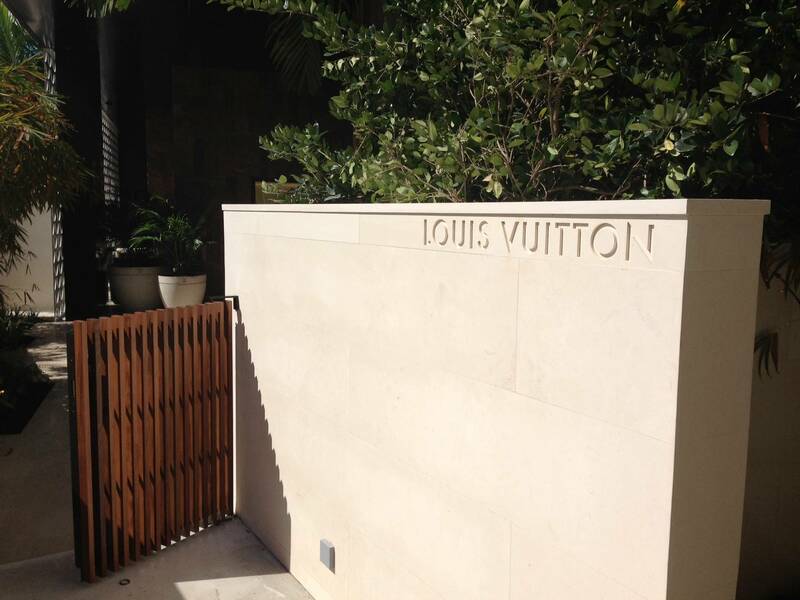 No expense has been spared in this breathtaking store which boasts touches like a spiral staircase with a handrail is made from Louis’ leather and an amber and onyx stone “runway” that leads shoppers in from a private entrance to an even more private shopping salon. There are even art installations that will rotate every six months or so, as well as permanent sculpture by Cuban-born artist Jorge Pardo. In addition to the extensive clothing and shoe selections, new departments like watches and fine jewelry have finally made their way to Miami. Amen.